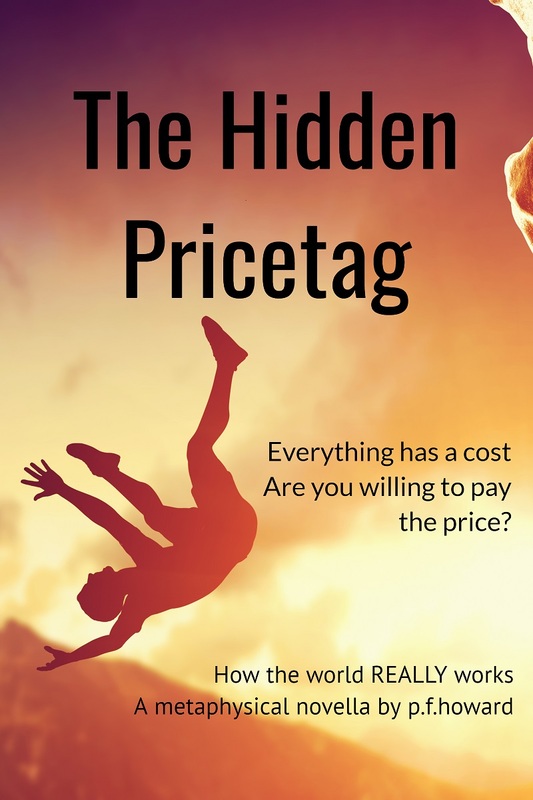 ORLANDO, Fla. - March 18, 2019 - PRLog -- The Hidden Pricetag is a recently published metaphysical thriller by P.F. Howard available on Amazon.com. Can you keep your desires secret? If you could have anything you wanted but knew there was a price. Would you pay it? In The Hidden Pricetag, Angela Seaver was unaware she had a secret desire, but the Universe knew. Entering a candy store, she was never the same again. Detective Phillip Bradley took one step too far during an investigation and entered the Afterlife. There he discovered how the world REALLY works. Following this metaphysical thriller, readers may discover an explanation for their own life. Is this story really fiction…or is it fact? Based on years of metaphysical research, Ms. Howard has created a story that may explain many metaphysical concepts and wraps it in a very "down-to-earth" page-turning thriller. The Hidden Pricetag is Ms. Howard's first self-published book which is now available for purchase in paperback ($4.99) and Kindle (from $2.99) on Amazon.com. Paula F. Howard is an award-winning writer and first-time self-published author. Having researched metaphysical topics for decades, she now applies her knowledge to creative writing skills. Formerly a communications executive in Cleveland, Ohio, she is now based in Florida as a Freelance Writer/Editor. Ms. Howard is also a registered nurse and returned Peace Corps Volunteer. Learn more at www.paulahoward.com.